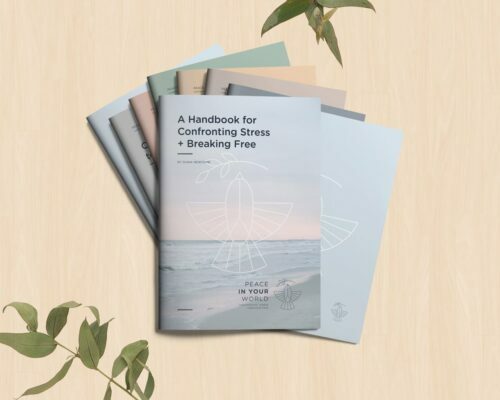 Diana Newcomb is a counsellor, author and advocate for mental health and wellness. She is based on the beautiful Matakana Coast, 65 km from Auckland. Diana is a cancer survivor. 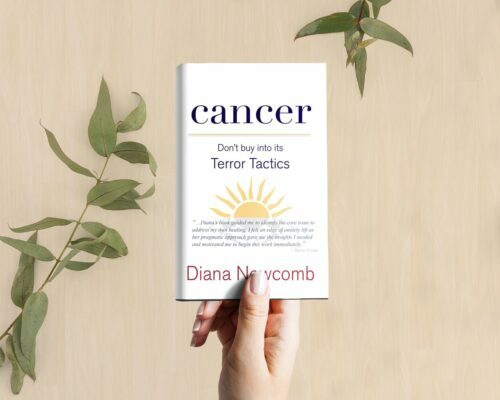 Her book Cancer - Don’t Buy Into Its Terror Tactics describes both her personal journey and the philosophy and healing techniques she has developed for herself and her clients. 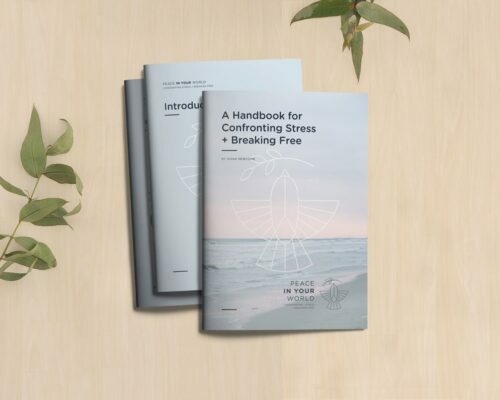 Diana developed the ‘Peace In Your World’ online course to offer her insights from 25 years of private practice to a wider community.